Choose from a category on our form and we will put you in touch with the right person. June 7th. The first Thursday of the month. 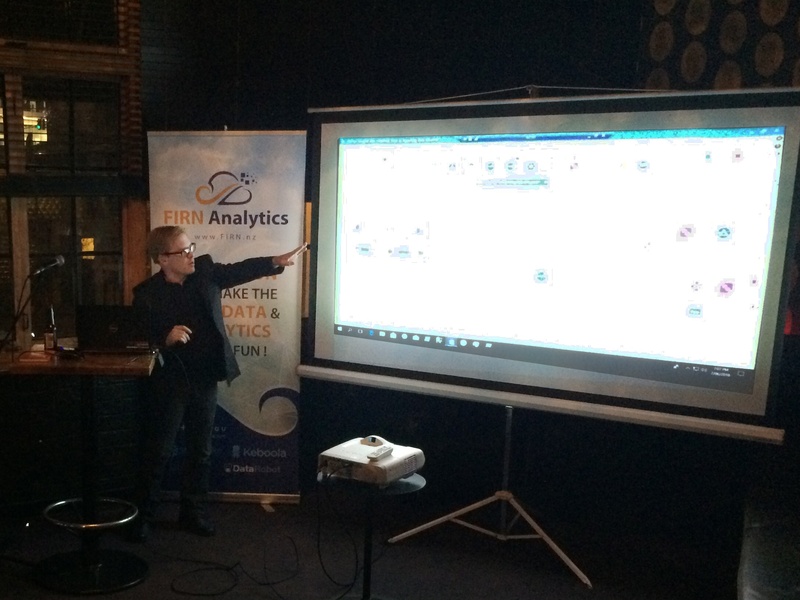 Last night we held our 13th Visual Analytics Monthly Meetup. A few dozen people gathered in the Sweat Shop Bar in Auckland CBD for presentations and discussion about the newly launched Tableau Prep and Alteryx.